The issue with the present arc-fault detectors, as per a group of MIT engineers, is that they frequently blunder in favor of being excessively delicate, shutting off an outlet’s power in response to electrical signals that are really harmless. Presently the group has built up a solution that they named a “smart power outlet,” as a gadget that can analyze electrical current usage from single or numerous outlets, and can recognize benign arcs — safe electrical spikes, such as sparking that results from faulty wiring and could lead to a fire. The device can also be trained to identify what might be plugged into a particular outlet, such as a fan versus a desktop computer. This smart power outlet is basically a custom hardware that processes electrical current data in real-time, and software that analyzes the data via a neural network. Engineers deployed machine learning algorithms to decide if a signal is harmful or not by contrasting a captured signal with others that the specialists already used to prepare the system. The more information the system is presented to, the all the more precisely it can learn trademark “fingerprints” used to separate good from bad, or even to recognize one apparatus from another. Joshua Siegel, a research scientist in MIT’s Department of Mechanical Engineering, says the smart power outlet is able to connect to other devices wirelessly, as part of the “internet of things” (IoT). He ultimately envisions a pervasive network in which customers can install not only a smart power outlet in their homes but also an app on their phone, through which they can analyze and share data on their electrical usage. 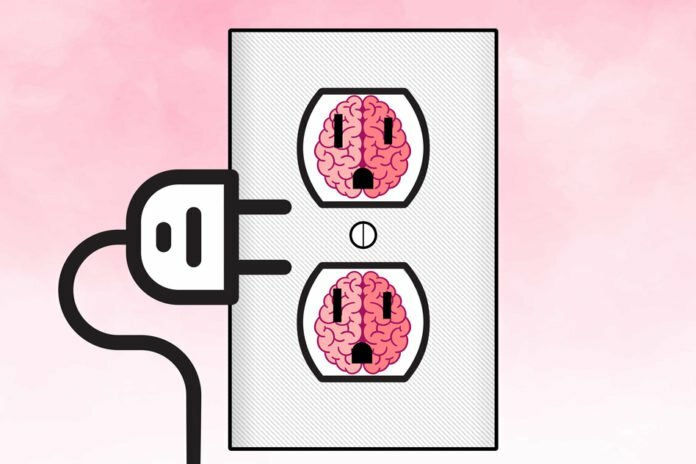 These data, such as what appliances are plugged in where, and when an outlet has actually tripped and why, would be securely and anonymously shared with the team to further refine their machine-learning algorithm, making it easier to identify a machine and to distinguish a dangerous event from a benign one. The device involves a Raspberry Pi Model 3 microcomputer, a low-cost, power-efficient processor which records incoming electrical current data; and an inductive current clamp that fixes around an outlet’s wire without actually touching it, which senses the passing current as a changing magnetic field. The sound card also came with other advantages, including a built-in analog-to-digital converter which samples signals at 48 kilohertz, meaning that it takes measurements 48,000 times a second, and an integrated memory buffer, enabling the team’s device to monitor electrical activity continuously, in real-time. Scientists, after that, tested their complete setup on new data from the same four devices and found it was able to discern between the four types of devices (for example, a fan versus a computer) with 95.61 percent accuracy. The system successfully identified well from bad signals with 99.95 percent accuracy. The system was also able to react quickly and trip a circuit in under 250 milliseconds, matching the performance of contemporary, certified arc detectors. Siegel says their smart power outlet design will only get more intelligent with increasing data. He envisions running a neural network over the internet, where other users can connect to it and report on their electrical usage, providing additional data to the network that helps it to learn new definitions and associate new electrical patterns with new appliances and devices. These new definitions would then get shared wirelessly to users’ outlets, improving their performance, and reducing the risk of nuisance trips without compromising safety.